The Australian Greens said today that efforts to increase the income free area of Newstart Allowance represented a piecemeal approach to reforms that would not help long term unemployed people facing multiple barriers to employment. 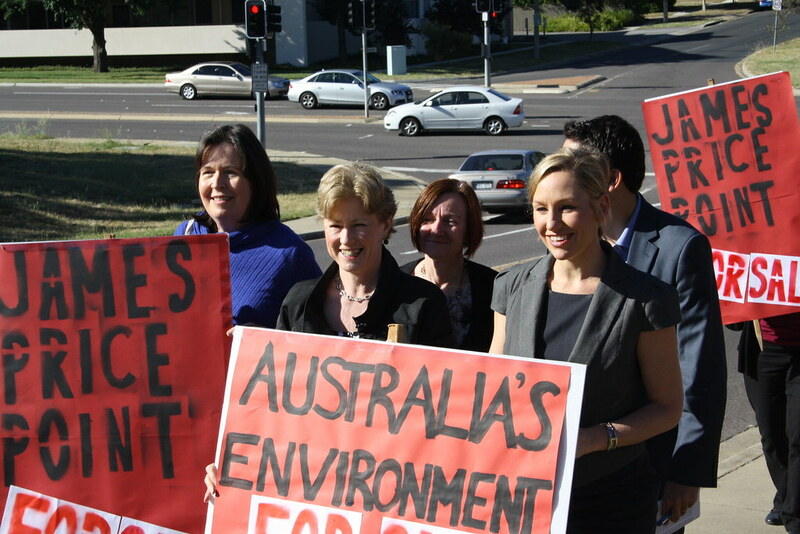 Greens Leader Christine Milne and Greens spokesperson for Aboriginal and Torres Strait Islander issues, Senator Rachel Siewert, held a press conference on the Act of Recognition, an important step towards recognition of Aboriginal and Torres Strait Islander peoples in the Constitution, an integral part of the Greens' agreement with Labor to form government. The Greens call on the Government to make this change happen in the next election cycle. Senator Rachel Siewert, Australian Greens spokesperson on Whaling, Marine and Fisheries said today the Federal Government should instigate a plan which uses monitoring vessels and aerial surveillance of the Japanese fleet during the summer hunt.